micro-moose-berlin is a digital audio mastering studio, known for exceptionally high quality detailed work and individual attention. 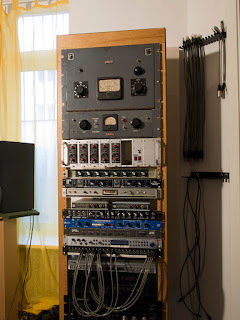 formerly micro-moose Brooklyn, the studio is now housed in a custom designed and tuned room in the Neukoelln area of Berlin, Germany, and includes all our favorite tube gear. we work with clients from all over the world, and of course our old friends from New York City, via FTP upload/download. I'm happy to note that the Swans triple LP The Seer was voted #5 of "The Top 50 Albums of 2013" in Pitchfork, #4 on Stereogum's top 50 and is highly praised in Wire Magazine. Congratulations! Contact me directly for a custom quote -- I can usually find a way to work within your budget. For long-distance projects we can also video conference on skype to work out details and make comments, to keep you completely in the loop. 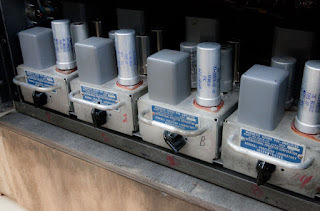 And here is a new addition: Jeff Fisher at Rerun Electronics built out (and heavily modded) a quartet of Magnetic Sound preamp/line-drivers to deliver some needed makeup gain for my Studer 089. 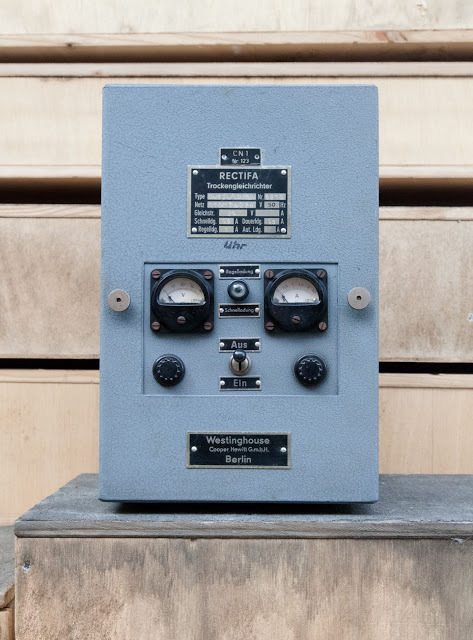 They use the same UTC HA100X transformers that the original LA2A's employed, with a 50's DDR circuit design. Very tasty, and gorgeous to boot. Thanks Jeff! 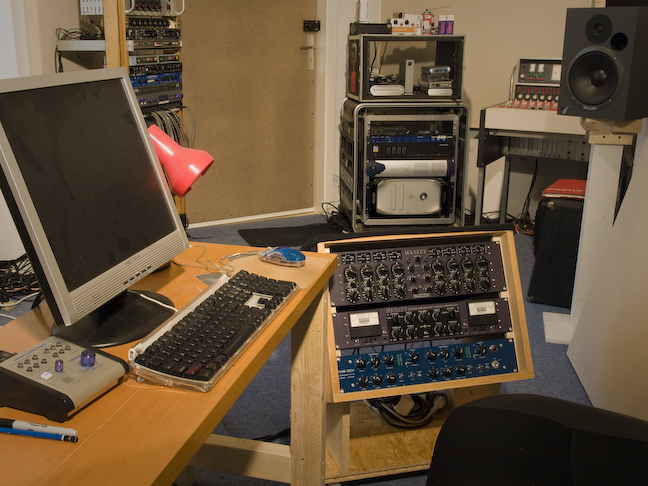 News from the tubes: micro-moose-berlin is now fully up to date with an Avid HDX rig, and a 16 x 16 Avid HD IO, which sounds great, noticably better than the Digidesign 192 (which I liked a lot!). I've just finished up the Swans double CD/triple vinyl "To Be Kind" and it has gone to press in the US and Europe, so look out for it in the next months. Meanwhile working with lots of Berlin bands (see list) as well as new contacts and old friends in the States. Just about to dust off my trusty TASCAM 80-8 to work on some lofi tape projects, and still working on a new power supply for a rack of four International Projector Co. micpre/line amps, which feature the legendary UTC HA-100-X transfomers (also used as input TX's in the original LA2A's). Looking out for one more Altec 8 band passive EQ to turn this into a killer vintage mastering equalizer. New: I have been approved by Apple as a "Mastered for iTunes" engineer. Please inquire about rates for this service. Doug Henderson has over 28 years experience as a recording engineer, starting with a classical recording certificate from the Aspen Music Institute in ‘81, then working his way up as producer/engineer to various A-rooms such as Hit Factory, Chung King, Magic Shop and RPM in Manhattan. 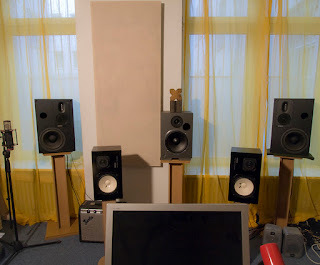 He shared moose studio in Williamsburg, Brooklyn with Dave Sardy, and until 2007 worked in his own mastering studio micro-moose, in Brooklyn, New York. 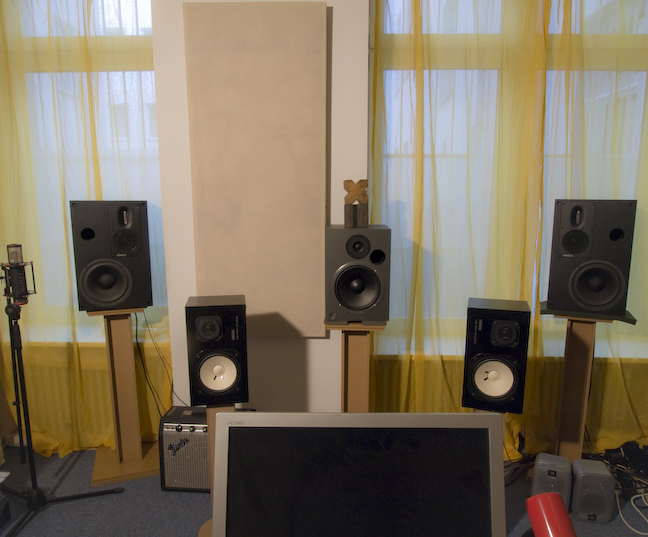 He is now working in Berlin, having moved the entire studio to Neukoelln. He has worked with dozens of major acts while focusing primarily on cutting edge independent bands. He holds a PhD. 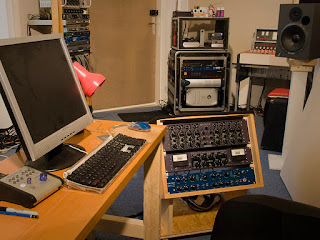 in Music Composition from Princeton University and has experience in restoration, repair and modification of tube guitar amps and vintage recording gear. Interpol: fukd i.d. #3 2000 Chemikal Underground Ltd.